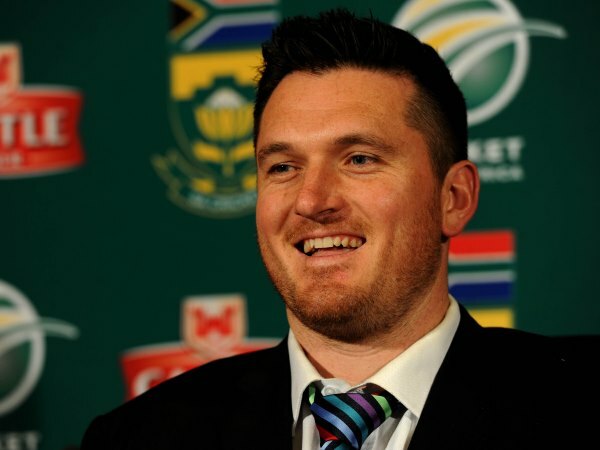 Proteas Test captain Graeme Smith has announced an end to his 347-match international career, which will take affect after the current Test series against Australia, Cricket SA (CSA) said on Monday. "I have a young family to consider, and I felt that retiring at Newlands would be the best way to end it because I have called this place home since I was 18 years-old." Smith made his first-class debut for South Africa at the age of 21, and ends his illustrious career with 17,228 International runs and as the most capped Test captain in the history of the game. Lorgat said as a member of the panel that appointed Smith as captain in 2003 ahead of his first assignment on the tour of England -- he was privileged to see the player move on to the next stage of his career.